Updated Wednesday June 20, 2018 by Kristy Schaffer. North Valley's Regional Park located at 8085 Silver Lake Road Reno, NV 89506. External links are provided for reference purposes. 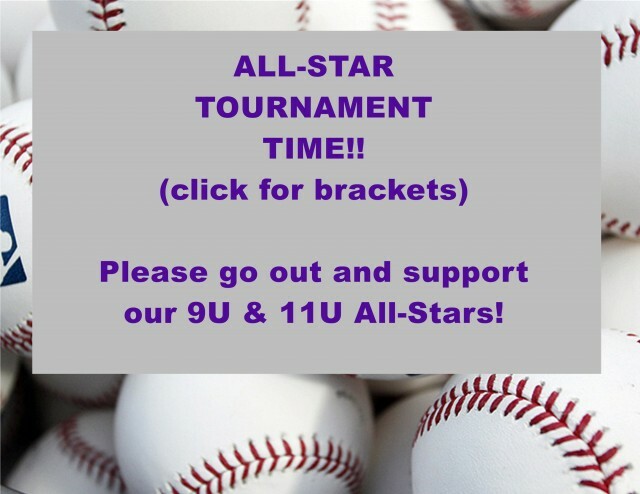 Spanish Springs Cal Ripken Baseball League is not responsible for the content of external Internet sites. Copyright Spanish Springs Cal Ripken Baseball League All rights Reserved.